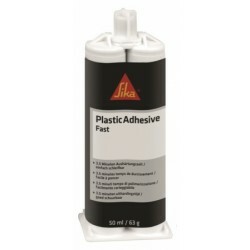 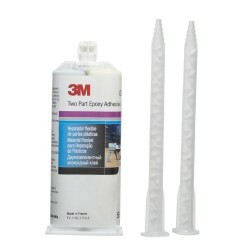 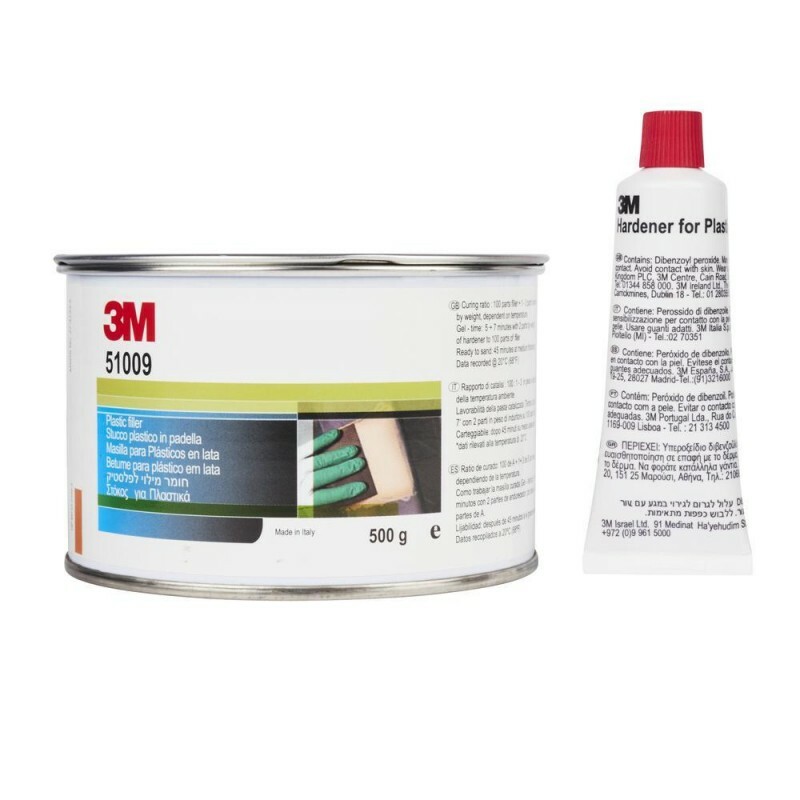 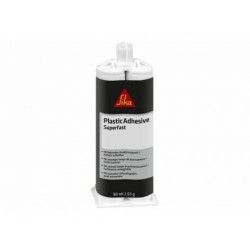 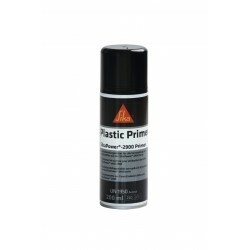 Use our 3M Plastic Filler as a more flexible alternative to standard polyester fillers, for bumpers and plastic materials. 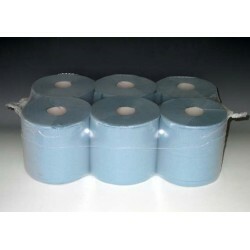 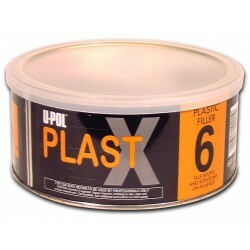 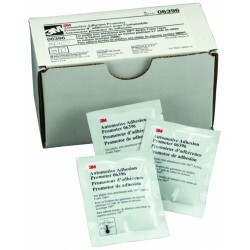 Our 2K polyester filler is supplied as a kit, including hardener. 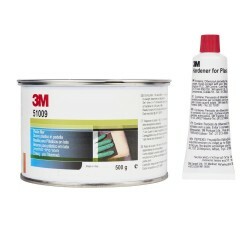 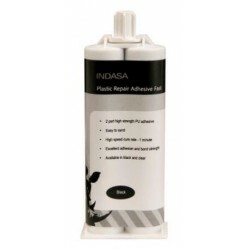 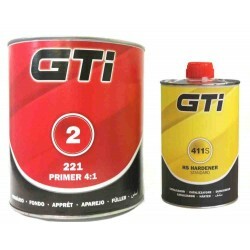 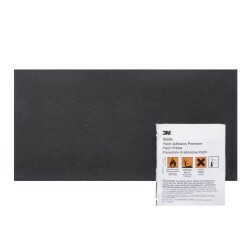 Its easily applied and cures to create a surface for easier and improved sanding.